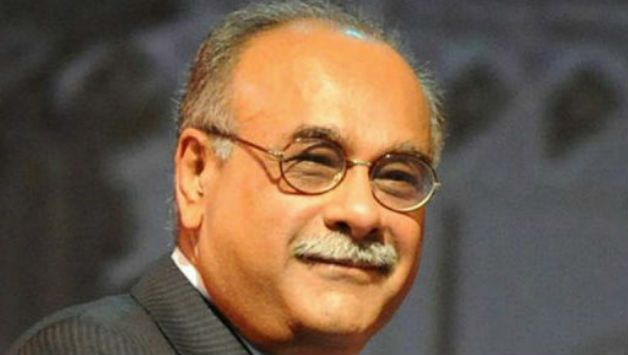 The Chairman Pakistan Cricket Board (PCB), Najam Sethi wished a very happy independence to the whole nation and prayed for the success of Pakistan in future. Mr. Sethi during a flag hoisting ceremony at National Cricket Academy (NCA), Lahore on the moment when the whole nation is celebrating 71st Independence of Pakistan, said that Pakistan is a result of hard work done by our National heroes who worked day in and day out to provide us with a separate homeland to live freely according to our desires. He said that this day has lots of memories which are unforgettable, the way our heroes fought to get a separate territory where the system of justice and equality can be implemented to get the things on the right track. 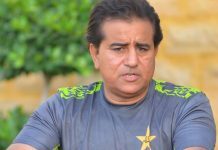 “Celebrating Independence Day is obviously a part of every Pakistani’s life as after all, it’s a big occasion for all of us but yes, on the other hand, we should remember those people who sacrificed their lives to get this ‘golden land’,” Sethi stated. He was quick to add that “honesty is the best policy” and honest people are the building blocks of a successful Nation. The Director Cricket Operations, Haroon Rasheed and PCB’S director Academies Mudassir Nazar also joined Mr Sethi in the auspicious flag hoisting ceremony.